The app manager could not create an application from ‘\\SERVERNAME\Applications\AdbRdr93\Adobe Reader 9 9.3.0.148.osd’ (rc 0C405A44-00001007). Or remove all lines containing OS VALUE so that all OS’ can load the application. When creating new messages the Check Names does not find users in the address book. 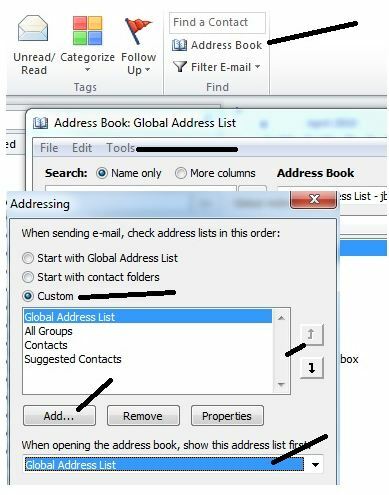 The users have to go change the address book from their address took the Global Address List each time.